The Kremlin-controlled security officials not allowed lawyer Emil Kurbedinov to the search in the house of Marlen Asanov (Suleiman). Kurbedinov reported on the situation himself on Facebook. “I arrived at the search of Marlen Asanov (Suleiman). They do not allow me!” he wrote. It is also known that "handheld" media outlets of the security agencies are appearing at the places of searches. “Apparently, another false video report is being prepared for the public, in which normal people are "portrayed" as terrorists,” the group "Crimean solidarity" informed on Facebook. 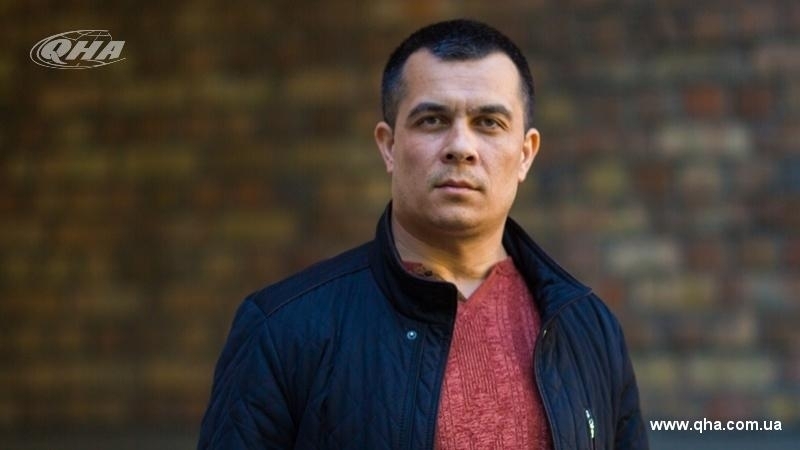 Security forces not allowed lawyers to enter the house of Seyran Saliev, who is being searched as well, according to the information provided by his lawyer Mammet Mambetov on Facebook.